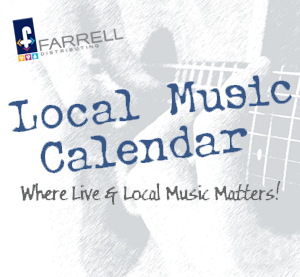 Five local radio stations with strong personalities, brand loyalty, and results-proven programming! 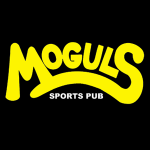 Since 1994, Moguls has been serving Killington’s favorite BBQ & pub fare in a casual, fun, spirited atmosphere. Copyright © 2019 Catamount Radio. All Rights Reserved.